Tradition, creativity and innovative spirit are the lifeblood of the Talenti team. Extensive market research and the use of advanced technological tools, sometimes unique, because we have invented and developed, make it powerful and flexible production of Talents. A perfect combination of craftsmanship and industry are a primary reference of our quality. The elegance of form, the inlaid precious and difficult to imitate, and the courtesy of the artists assemblers of manufactured talent, are a guarantee of originality and sophistication in every detail visible. 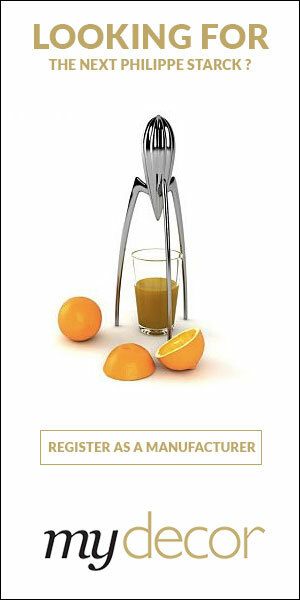 The primary objective is to propose Talents through shapes, colors, materials, a new style of outdoor living. The character tables of Talents and the balance of harmonies, are the experiment and the challenge of modern dreamers. In respect of nature and in constant search of beauty, talent wants to be the novelty that was missing in the market. The greatest gratification, our dream is to meet market needs, our service range, the training, they are humble instruments on which we work constantly to always satisfy our treasure, our riches… the customer . Want to get the latest updates from Talenti? 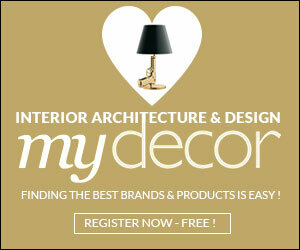 Register on MyDecor to follow Talenti and get notifications on news and products.